Every day Mama Seeton baked a chocolate cake for dinner and whistled the same two notes every day at dinnertime to call her children home. And no matter where they were in the neighborhood, her children heard her two-note whistle and and came running, rolling, and skating home. As the children grew older, their wandering grew farther away from home, but somehow Mama Seeton’s whistle always reached their ears and they came home. But when times changed and the children grew into young adults they all left home to the four corners of the earth and no one came home for dinner. 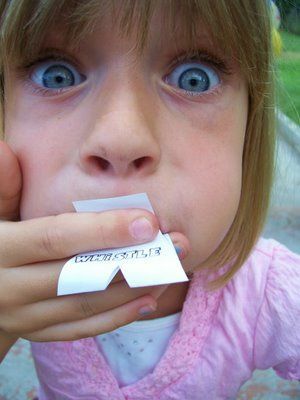 Of course they missed their mother and wrote her letters from wherever they were, but Mama Seeton was lonely. She missed her children. So one day she stood on the back porch and whistled the same two notes. 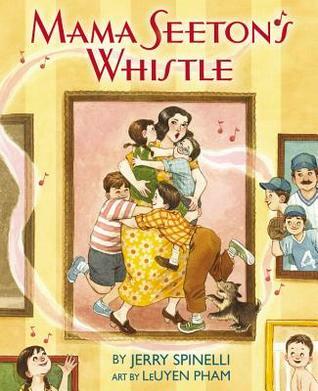 Her whistle traveled all around the world, and upon hearing the two notes all her children hurried home where Mama Seeton hugged them and fed them chocolate cake. Now when Mama Seeton’s children whistle from her back porch all her grandchildren come running home for dinner. Love this throw-back picture book to my own childhood, a time when children roamed the streets of their neighborhood all day long, but returned home every evening for dinner. Like Mama Seeton, my mother used to make a chocolate cake every Sunday for dinner but instead of a whistle my mother called us as if all our names were one “Juliejohnnyjimmyjoanie, time for dinner!” and we’d come running, rolling, and skating home. 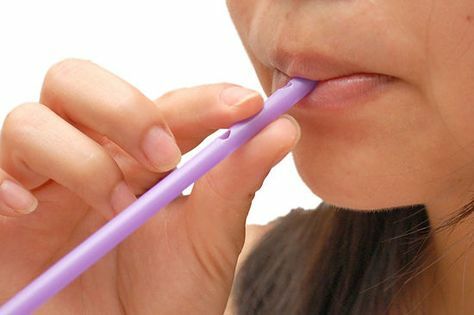 Teach your child to whistle (if you can) or make one of these easy whistles. 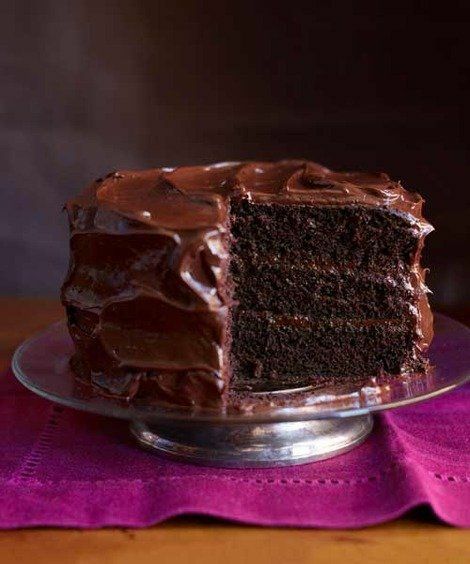 And of course you must bake a chocolate cake tonight for dinner!